Since 1969 Mee’s Moving & Storage Company, Sacramento local movers, has performed thousands of moves for satisfied customers all over the world. Presently there are three generations of the Mee family actively involved in every part of our Sacramento moving company. The key to our success is our highly trained staff of moving counselors, packers, drivers and office staff who, working together, provide a high level of service on every move. 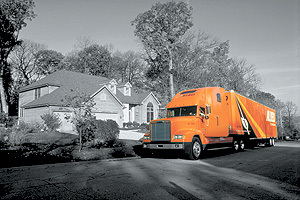 We have a simple motto, to provide every customer with the very highest quality in moving services. When possible, we provide equipment, labor, and materials to assist with special community projects.